Where to translate birth certificate in NYC for immigration? Certified Translation is New York City’s one of the premier translation agencies to translate birth certificate in NYC. 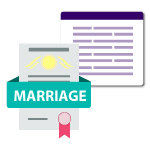 You will get an official birth certificate translation confirming that a professional translation agency provided the translation with each official translated certificate. Do you need your certificate translated in a hurry in NYC? Depending on the language we can generally have your birth certificate translated within 24 hours of submitting your order. You don’t even have to come into our office to utilize our service. You can upload the scanned copy of your birth certificate and pay via credit or debit card. As soon as the certificate is available, we will email you a copy and also set one in the post the same day. All of our translation methods and practices are certified the highest global standard for the translation industry. Our translators are highly experienced within the translation industry, and our methods of in-house analysis make sure clients receive the highest quality interpretation. We can give certified translations for nearly any nation including legally certified translations. We choose someone with not only the language experience you need but also the content understanding you need for. We have different systems to select the best person for the job swiftly and efficiently, so you have a translation that addresses directly to your audience. Just let us know what you require, and we will match the ideal translator for your content. Certified Translation offers certified birth translations for the most affordable prices in the NYC. We have been providing translations of essential documents for years and knew the ins and outs of the trade. One of the most common certificates we get, regardless of the country of origin, is the birth certificate and we can translate your birth certificate at lower rates in NYC. If you require a birth certificate legalized or Apostilled for practice in a foreign nation, we can also help you with that. Document legalization can be a time-consuming method, but we can make it as easy and straightforward as possible. Please also remark that if you have a US birth certificate that requires to be translated for EU nations, we can translate it and issue it through one of our several branches in EU first cities. What makes Certified Translation different is our blend of in-house and freelance translators. We have in-house translators for the more natural languages. This enables us to instantly and efficiently deal with most of the orders right here in the office. For more great language sets, we have committed freelance translators that we usually work with. This gives us unparalleled versatility without compromising quality. And because we can do many things in-house or with loyal freelancers, we can translate birth certificate in NYC at the lowest prices. Contact one of our language specialists now and get a free birth certificate translation quote! Urgent Questions? Live chat with us now! 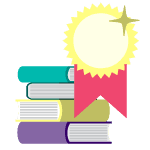 Certified Translation is an US leading translation company located in New York which provides translation for immigration in US at the lowest rates. We are available 24/7 including during the weekend to suit your needs, and we don’t charge extra rush rates. Get in touch now! 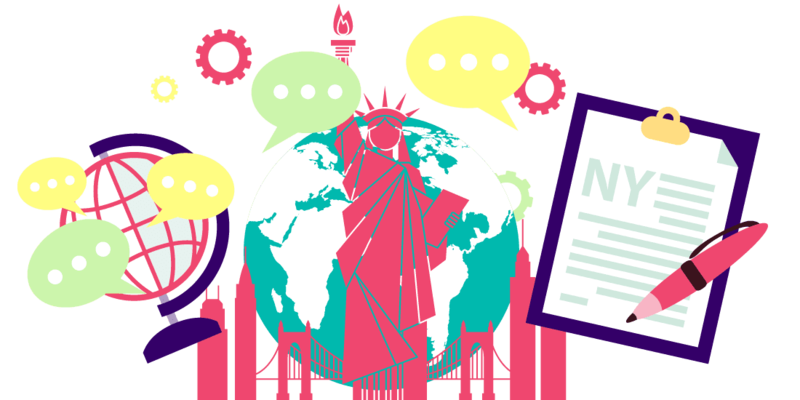 Translation Agencies In New York – How to Choose the Best One?